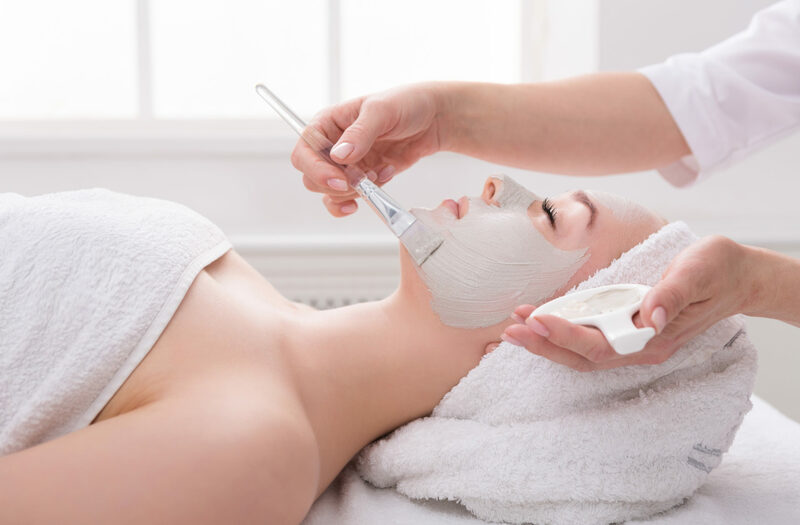 ITEC Level 2 & 3 Facial Skincare Specialist Course. Starting Saturday April 27th 2019. 1 Sunday per week over 22 weeks. 10am – 4pm. Optional evening college salon on Wednesdays or Thursdays from 5.30pm – 9pm. The Bronwyn Conroy International Beauty School in Cork. This course is ideal for those who wish to gain a comprehensive qualification in skincare and ultimately pursue a career in the skincare or aesthetics industry. • Using the skin scanner. • Make-up (including masterclass with top MUA). 3. Professional Conduct & Business Awareness. • College based practical lessons. • Theory – MCQ (Multiple Choice Questions). • ITEC Level 2 Certificate in Facial Skincare. • ITEC Level 3 Anatomy & Physiology Diploma. • Bronwyn Conroy Certificate of Achievement.